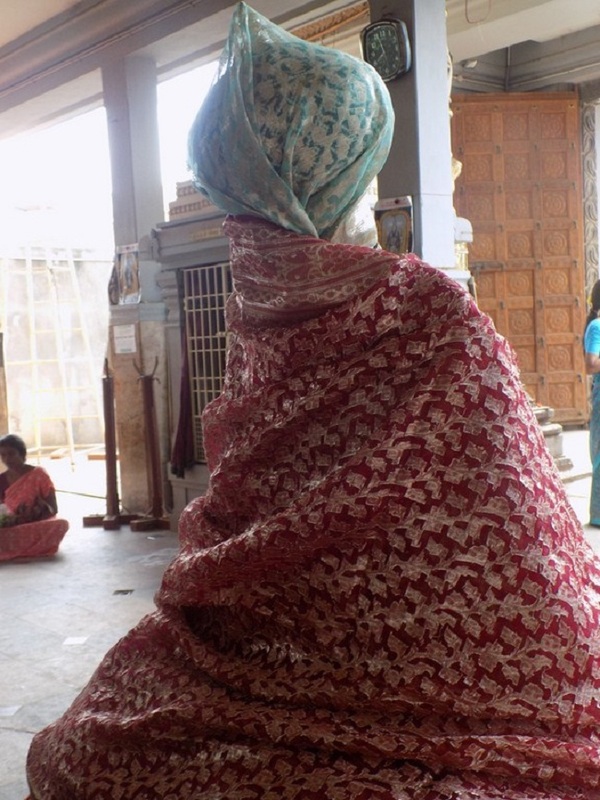 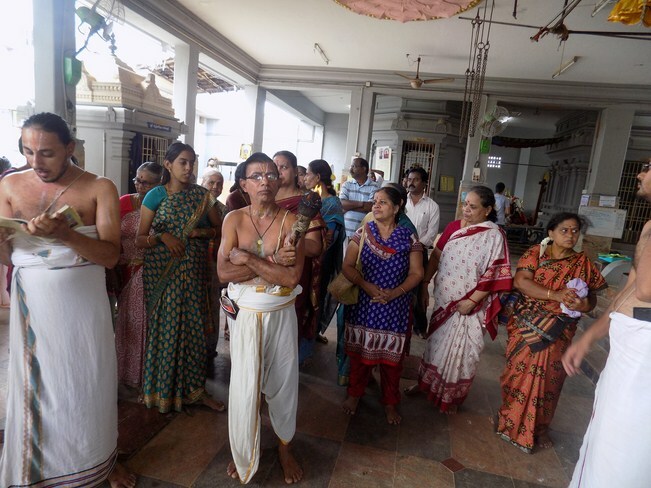 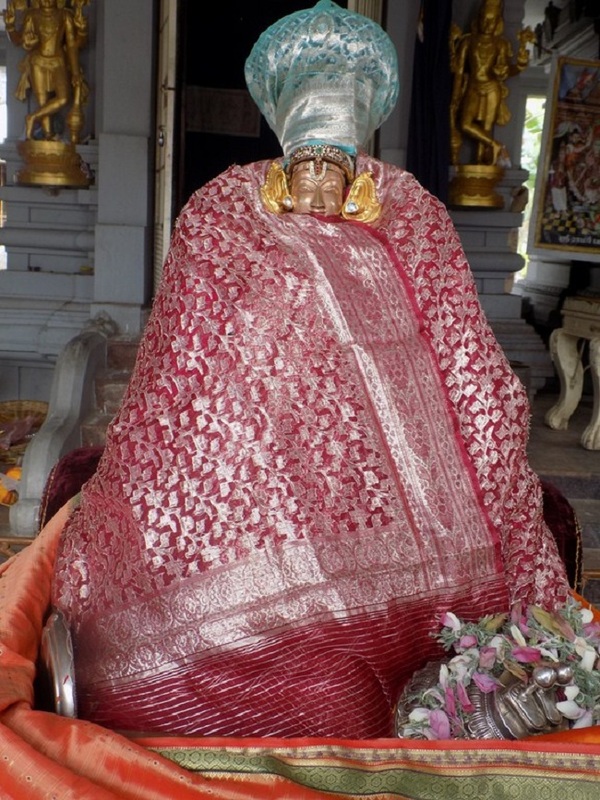 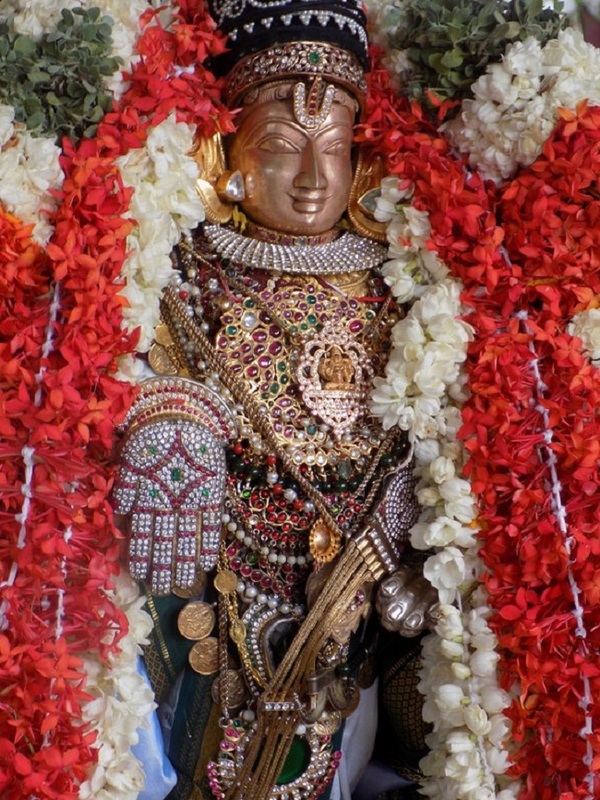 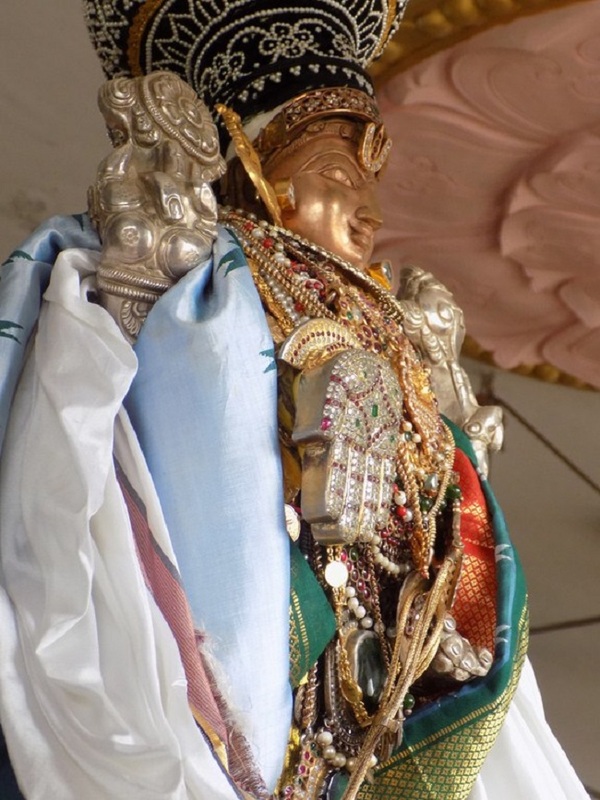 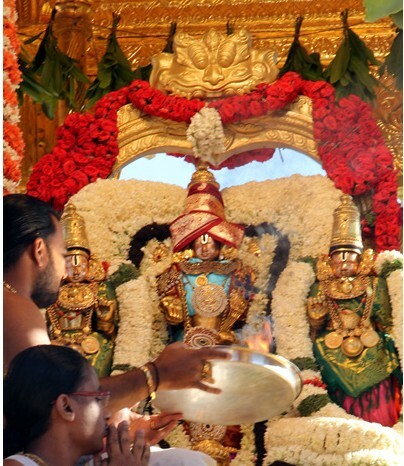 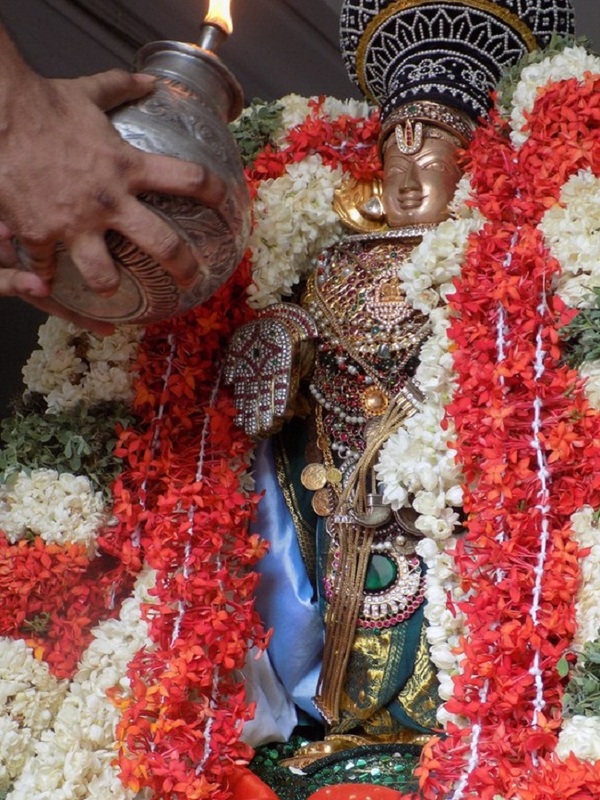 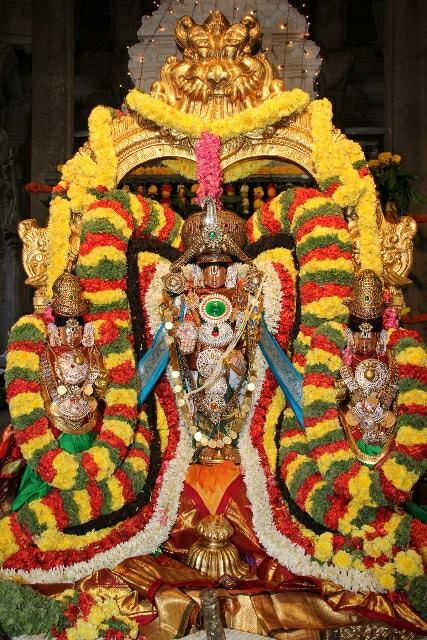 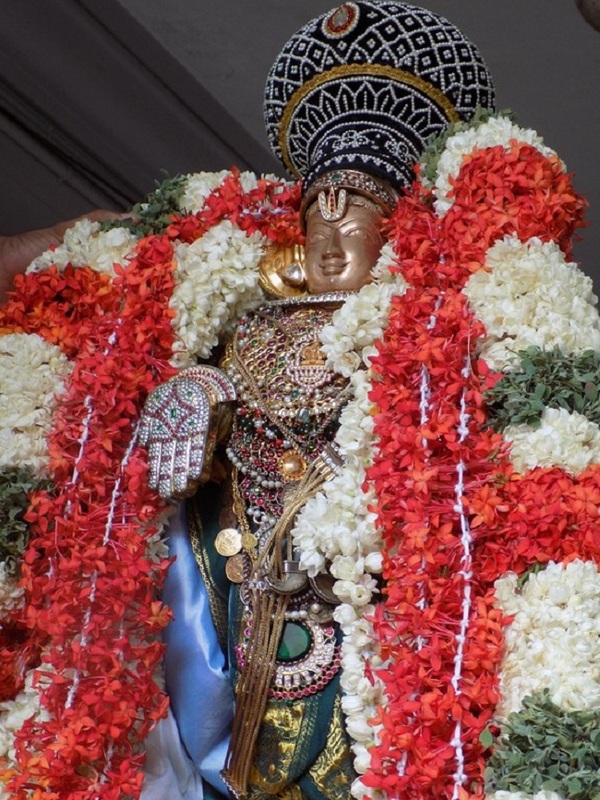 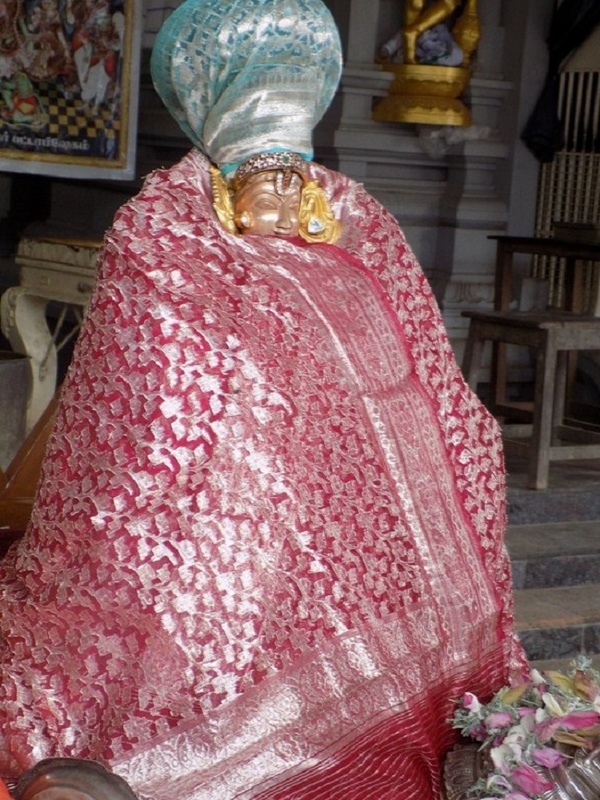 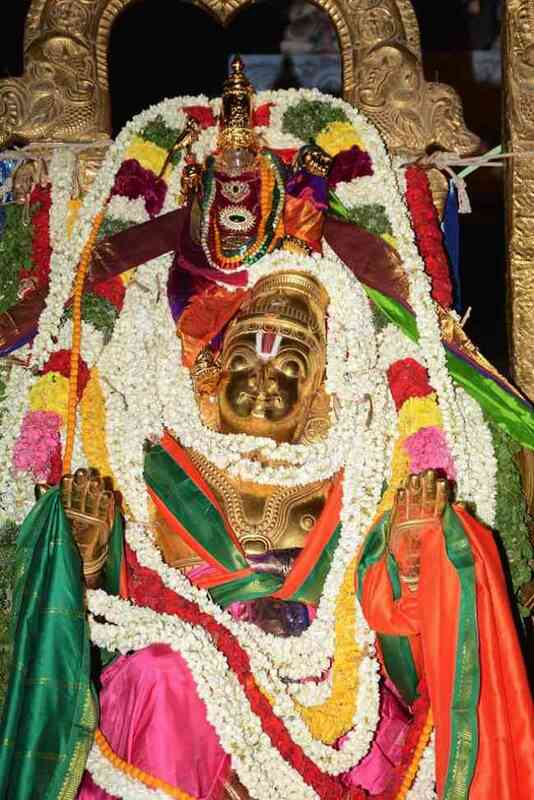 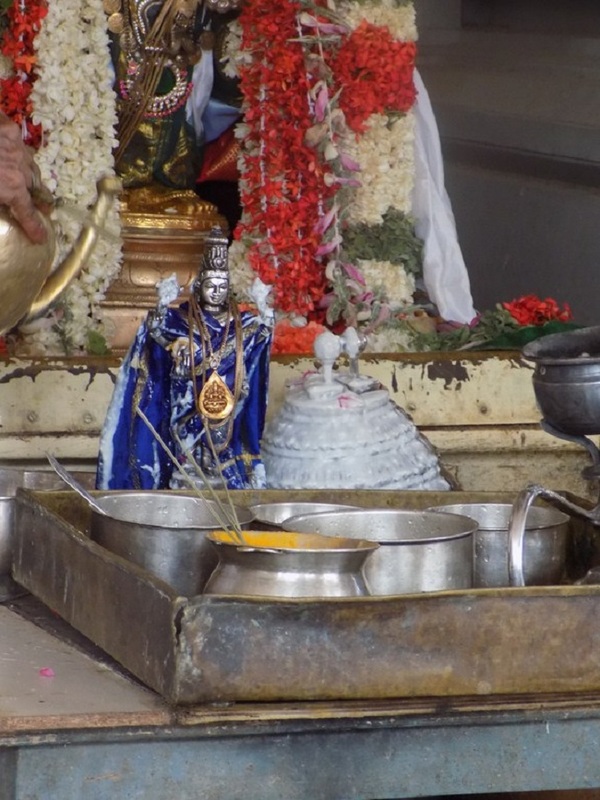 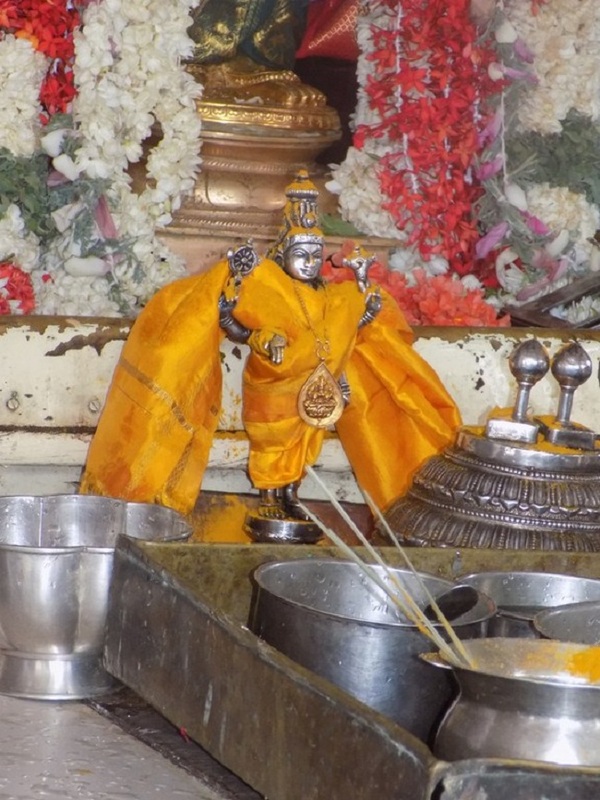 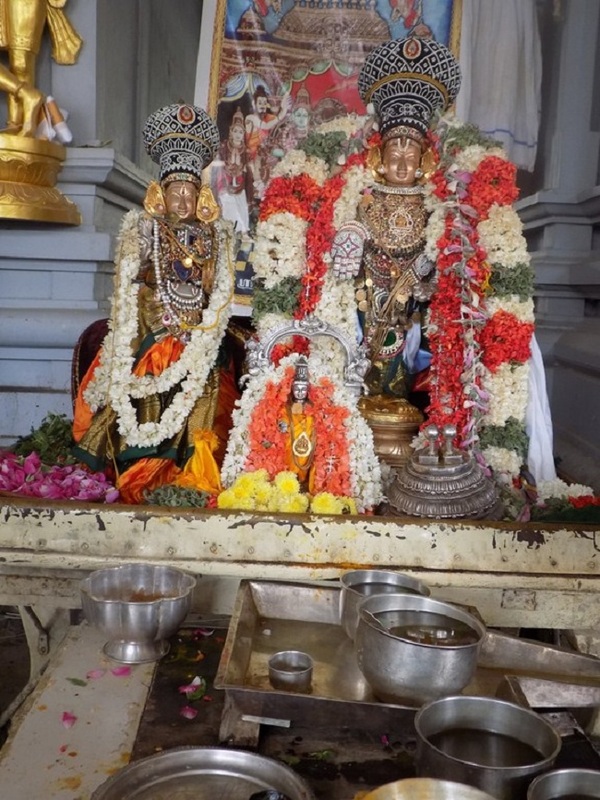 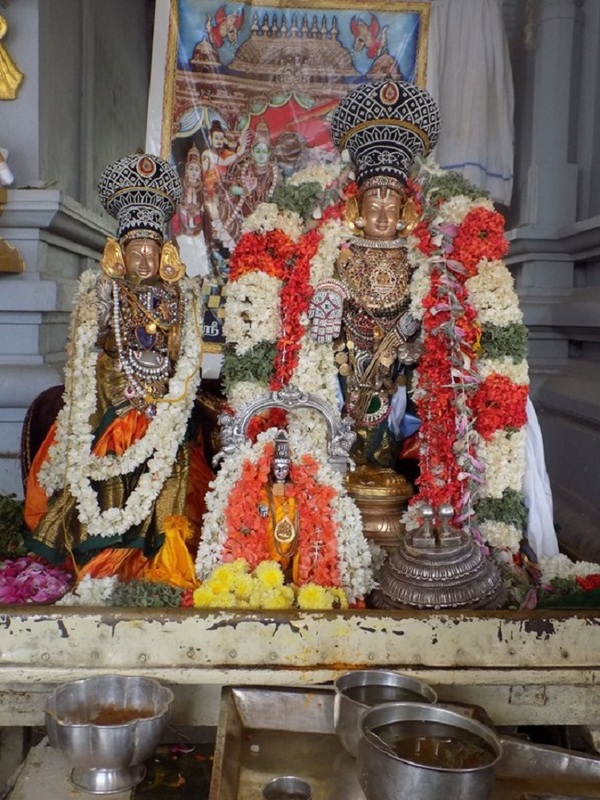 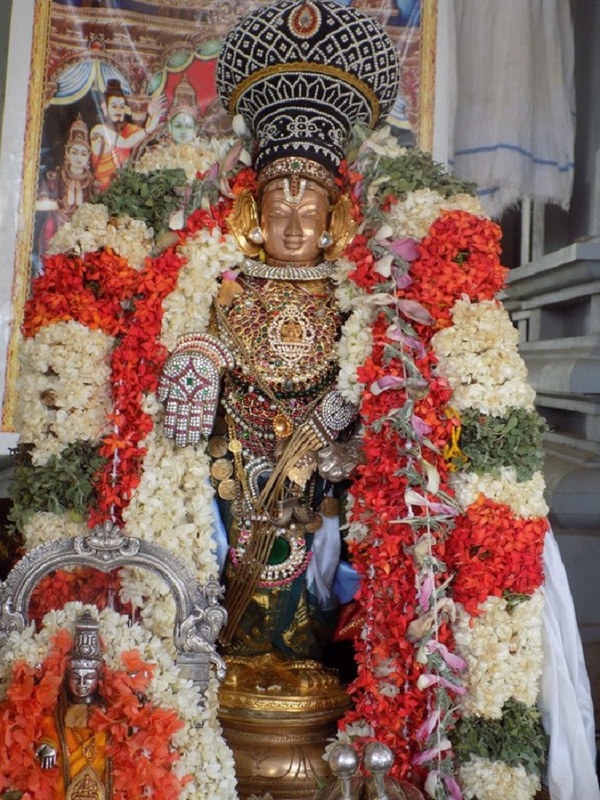 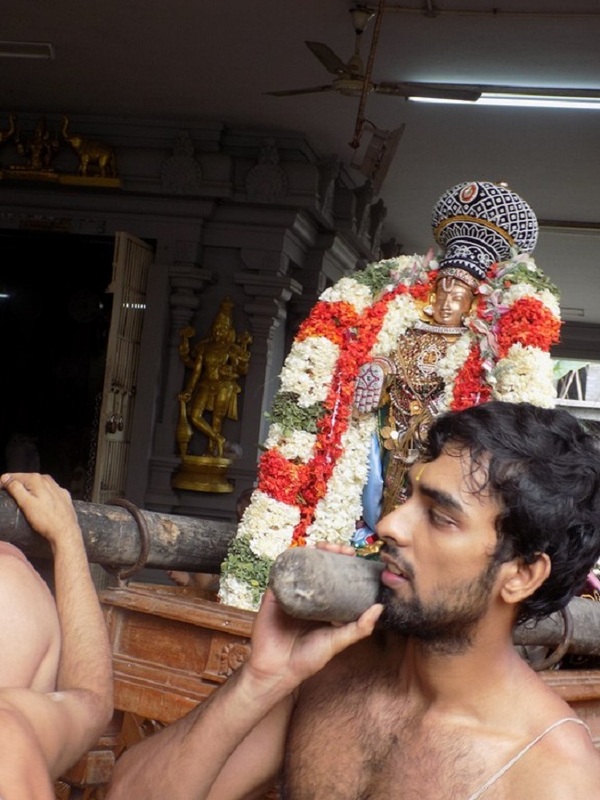 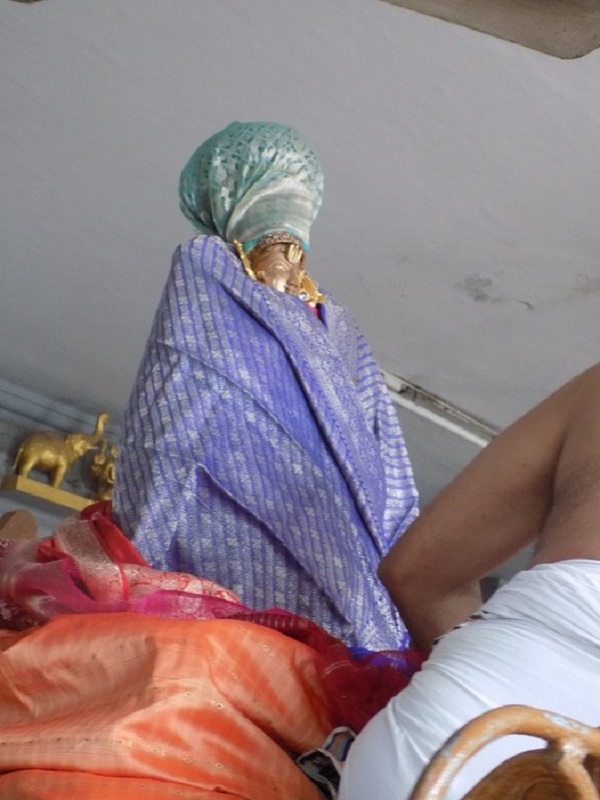 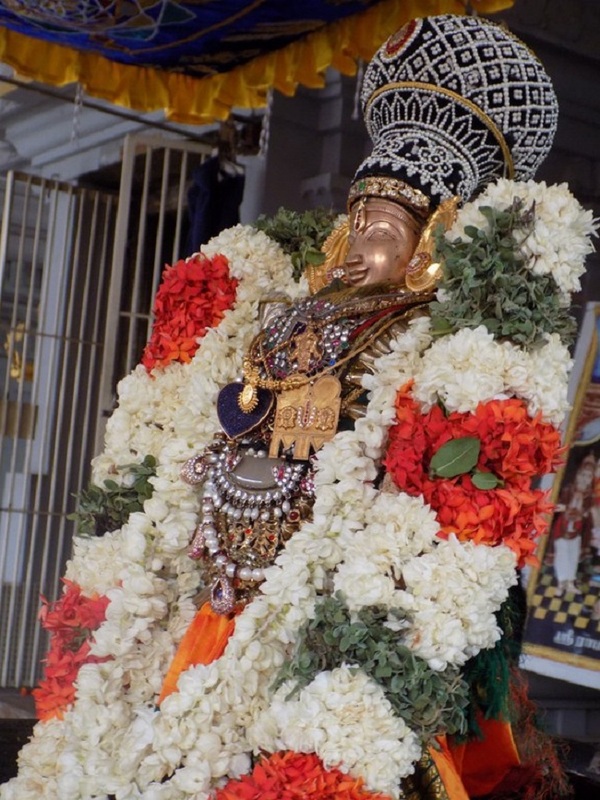 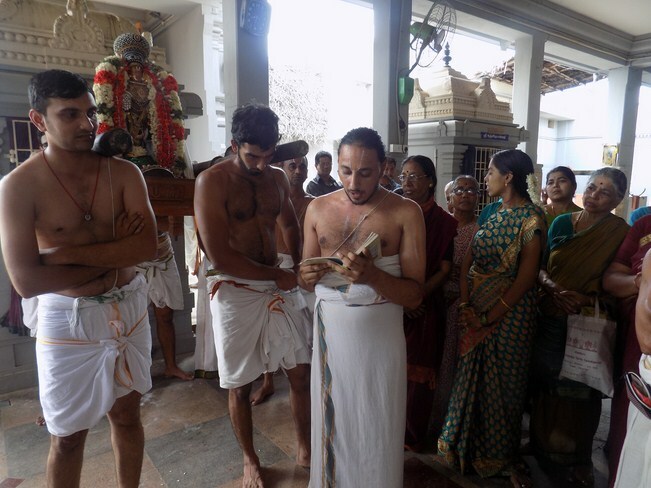 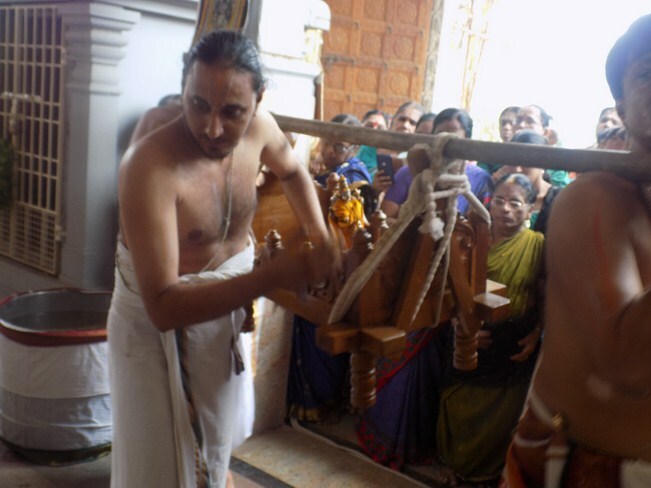 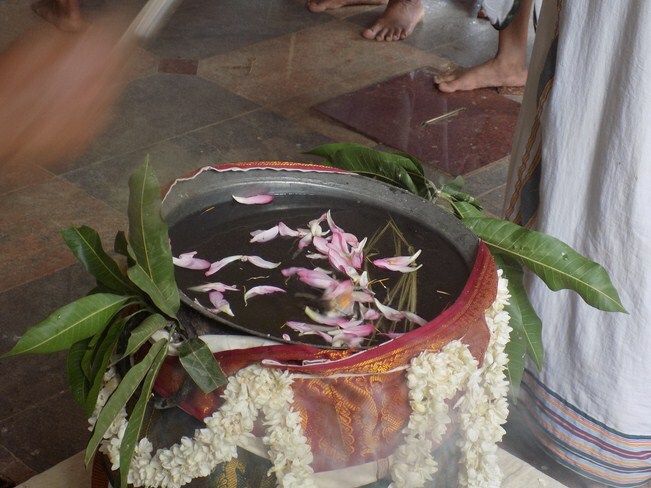 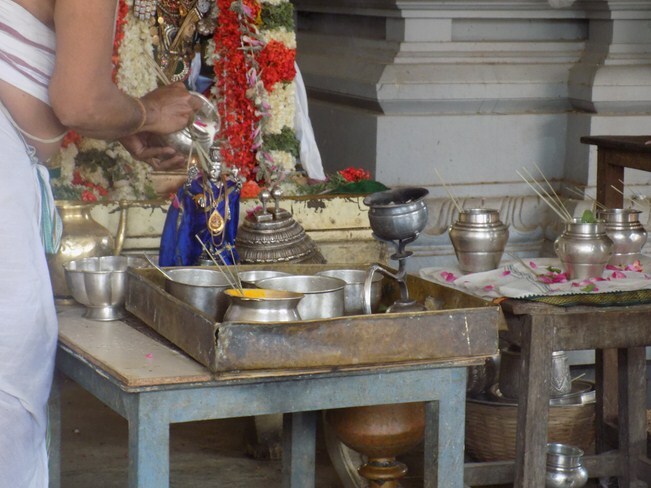 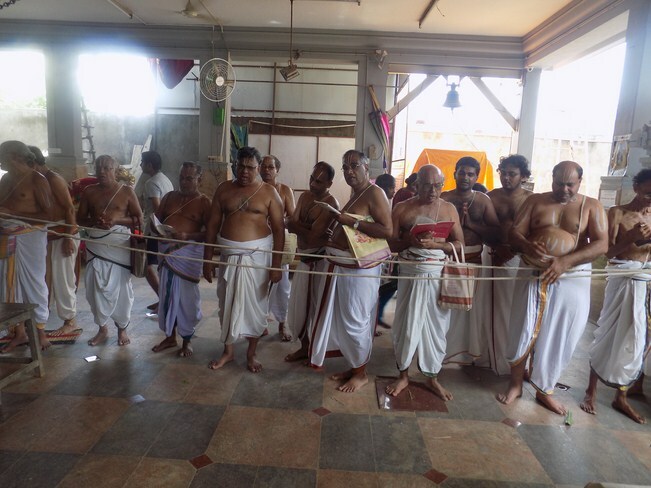 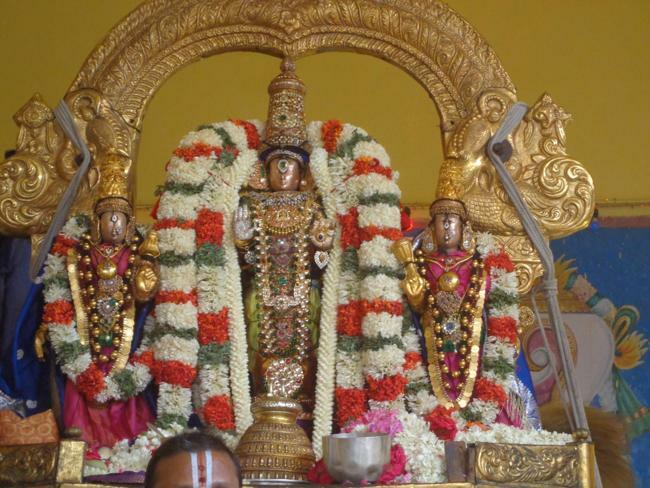 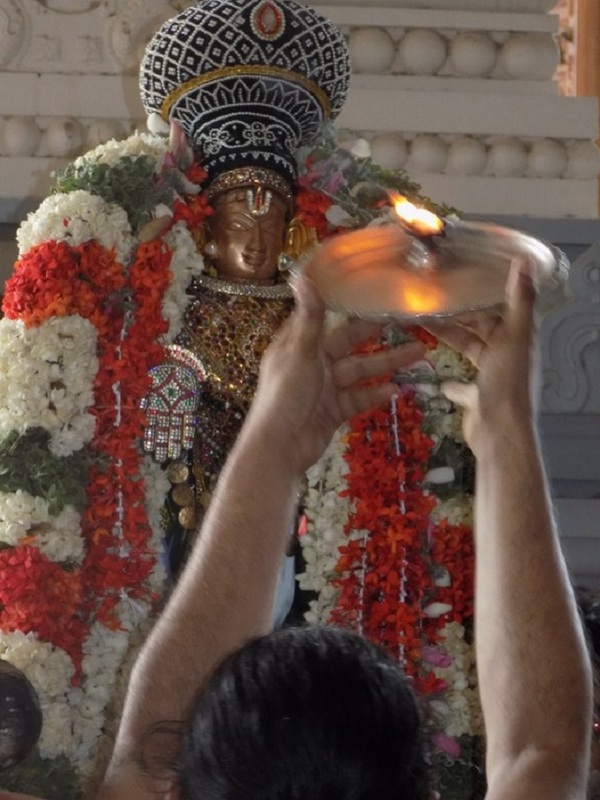 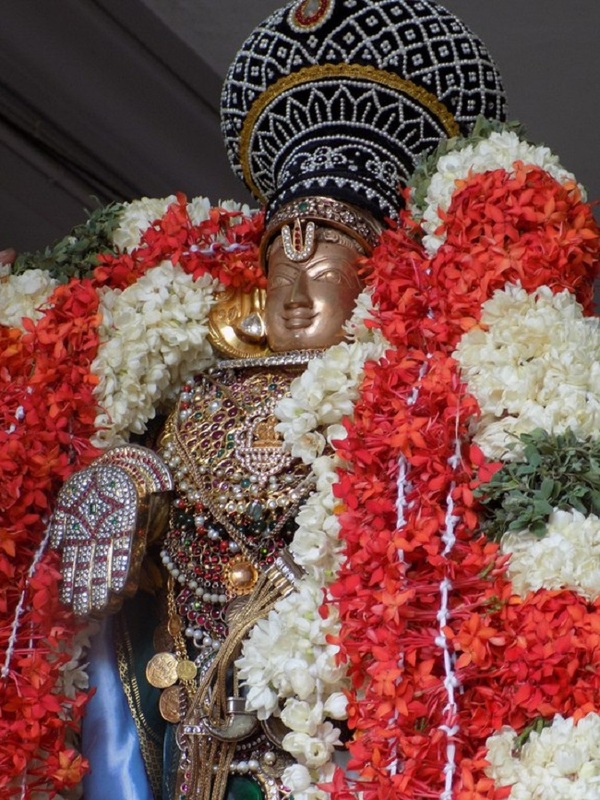 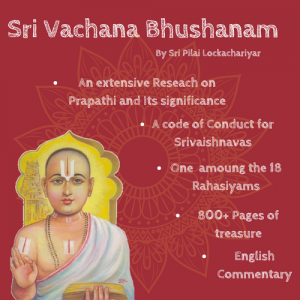 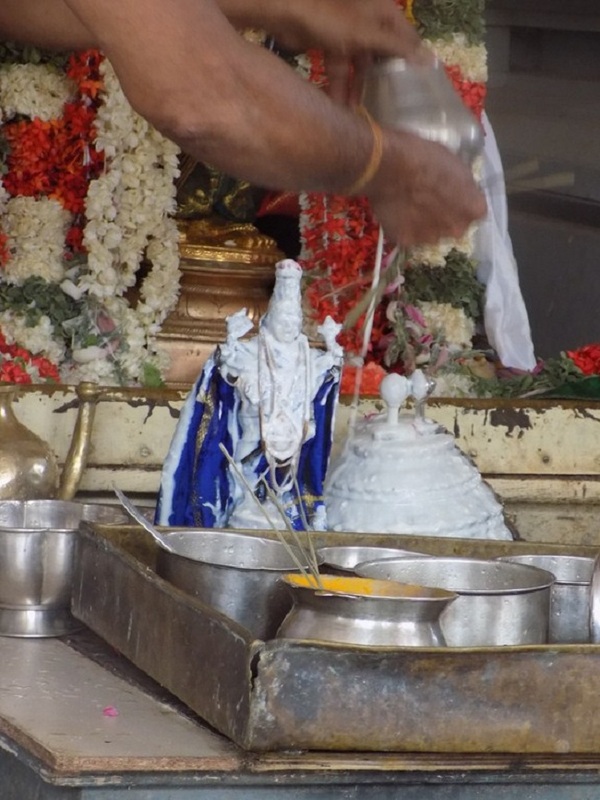 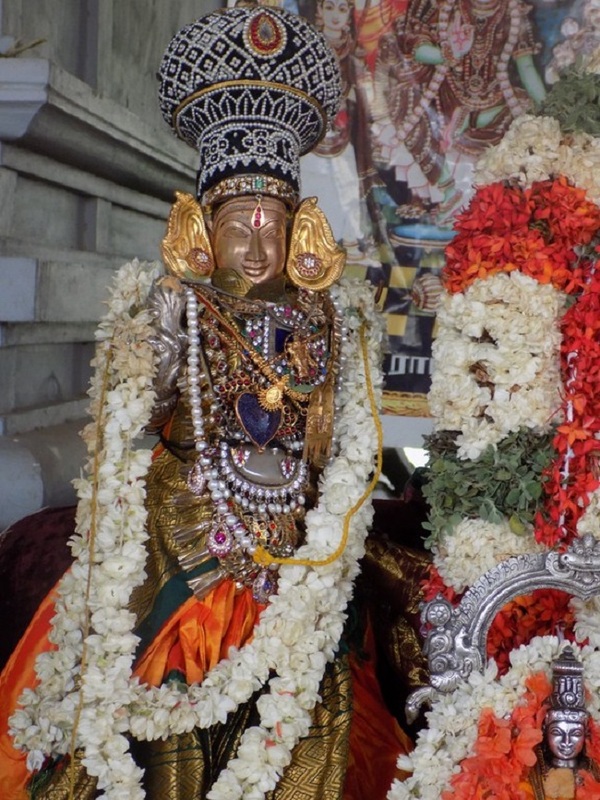 On 6 September 2014, Jaya varusha Avani Sravanam; The Varshika Brahmotsavam Day-9 Aalmel Pallaku &Theerthavari took place in grand manner at Madipakkam Sri Oppilliappan Pattabhisheka Ramar Temple. 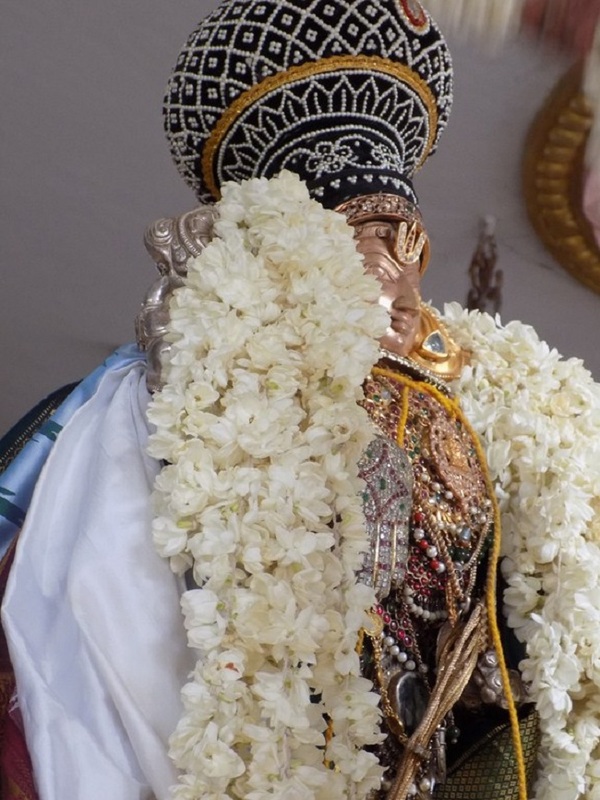 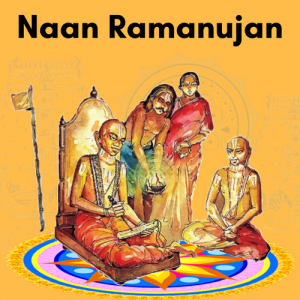 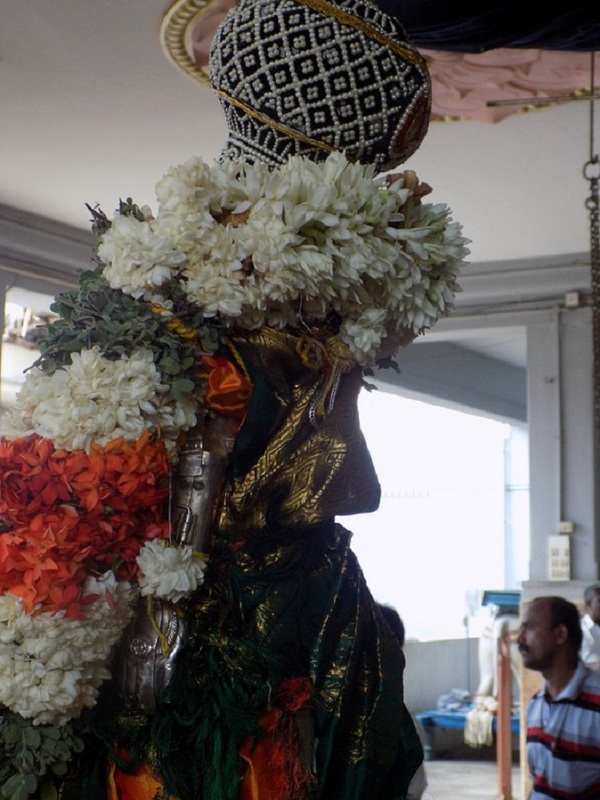 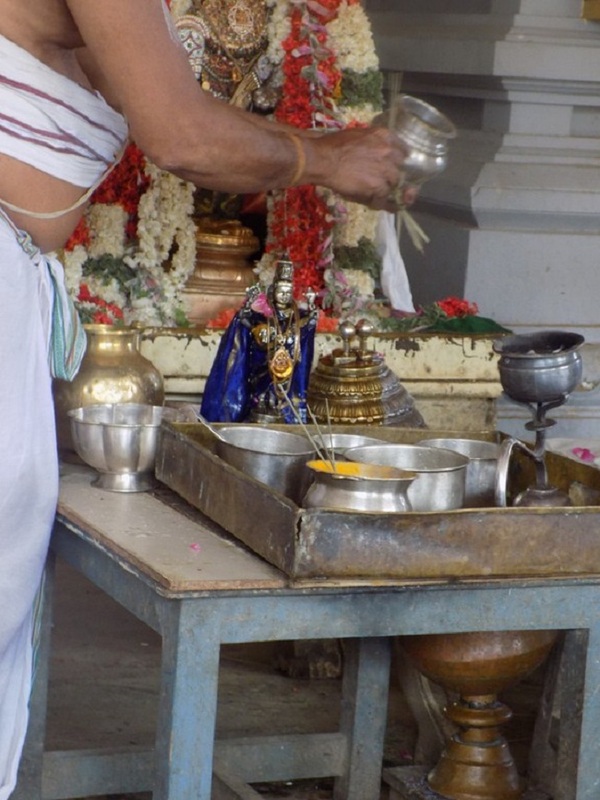 On this occasion morning Perumal had Thiruveethi Purappadu in Aalmel Pallaku during the purappadu Porvai Kalaithal took place after that Mataiadi utsavam (PranayaKalam)taken place between Perumal and Thayar very grandly.And then after the Serthi Selvar had Thirumanjanam and Theerthavari held. 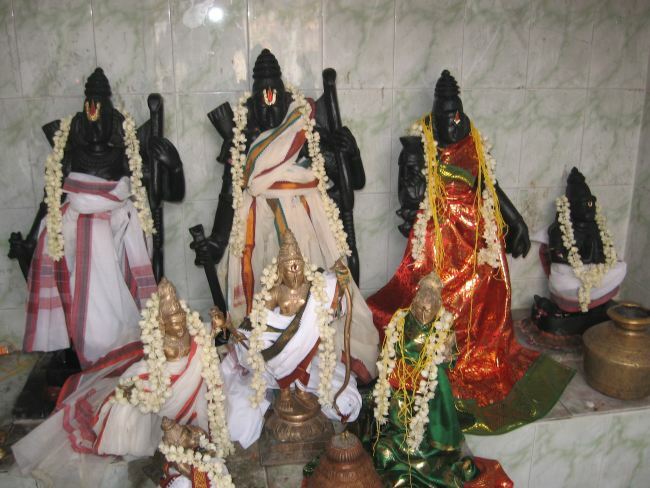 Lot of astikas took part in the Varshika Brahmotsavam Aalmel Pallaku &Theerthavari and had blessings of Divya Dampathis.